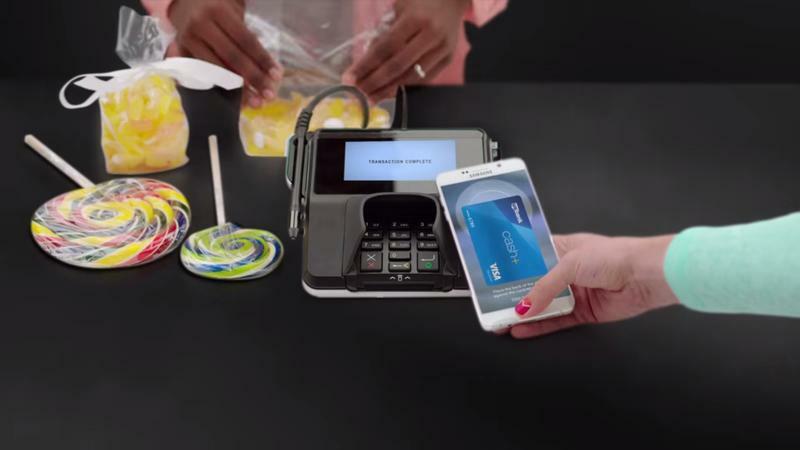 Interesting report out of Korea on Friday that suggests Samsung wants to launch a lighter version of Samsung Pay, perhaps dubbed Samsung Pay Mini, that will even work with the iPhone. 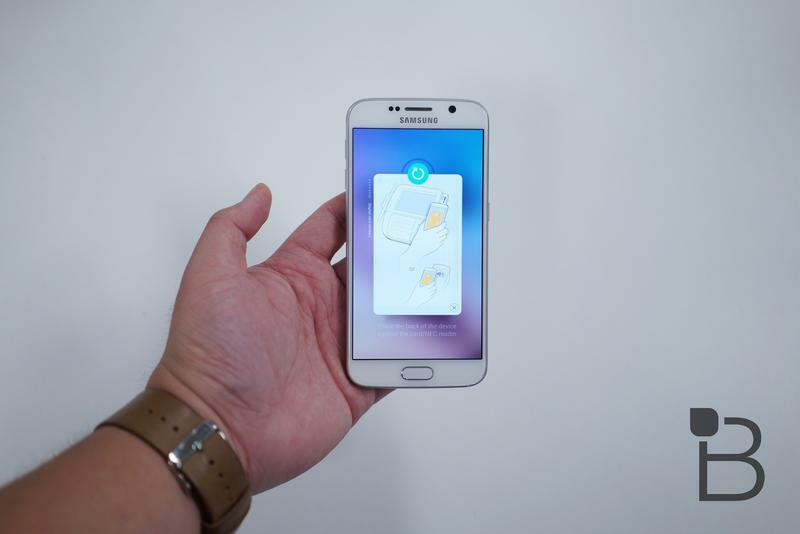 ETNews said this week that Samsung’s goal is to launch Samsung Pay Mini sometime in June and that it will be available for both Android and the iPhone. 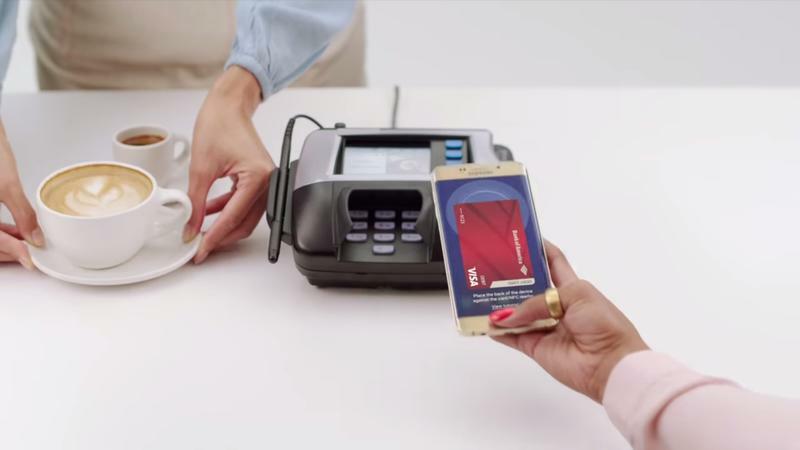 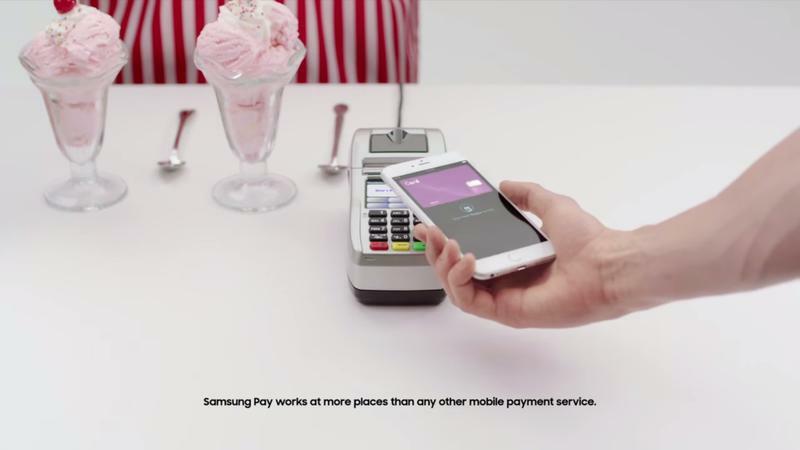 It won’t function the same way Samsung Pay does on most of its smartphones, which allow you to tap your device near a magnetic card reader and make purchases, but rather is designed to work in the browser. 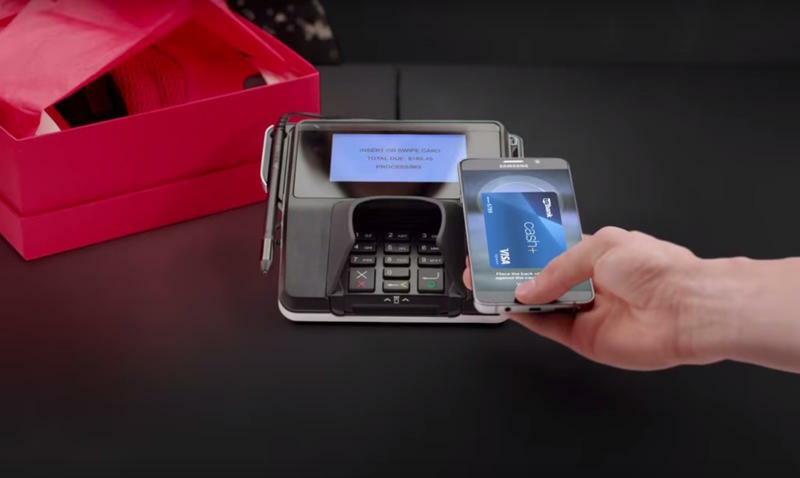 It will reportedly work in “online stores” ETNews said, in an effort to expand Samsung Pay from the physical world into the digital. 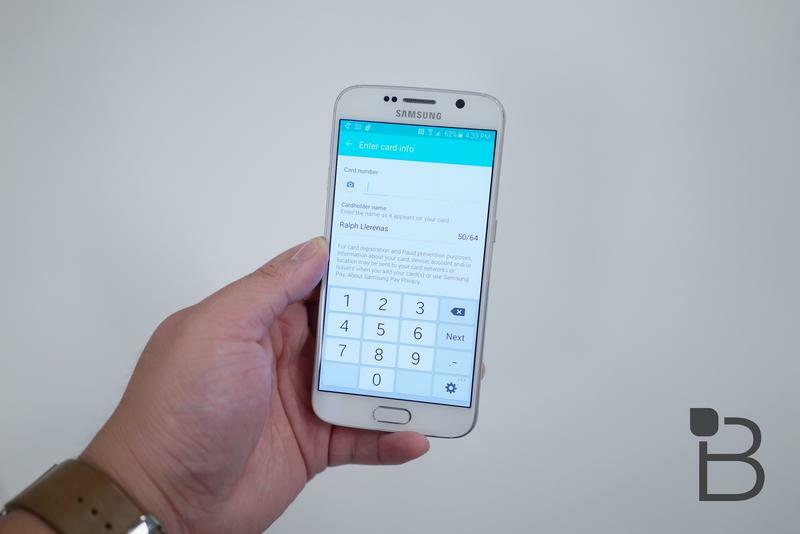 This might allow users, for example, to buy goods online with cards stored in their Samsung Pay account. 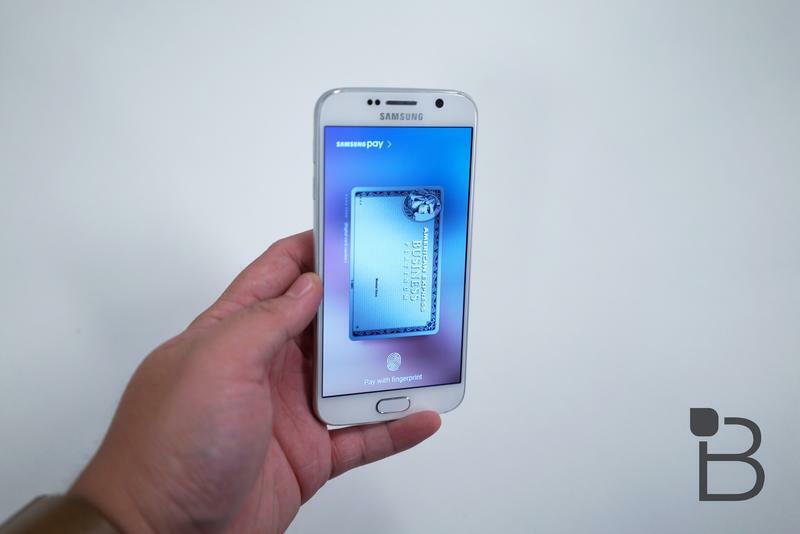 Presumably, a password or fingerprint could help verify a user’s identity. 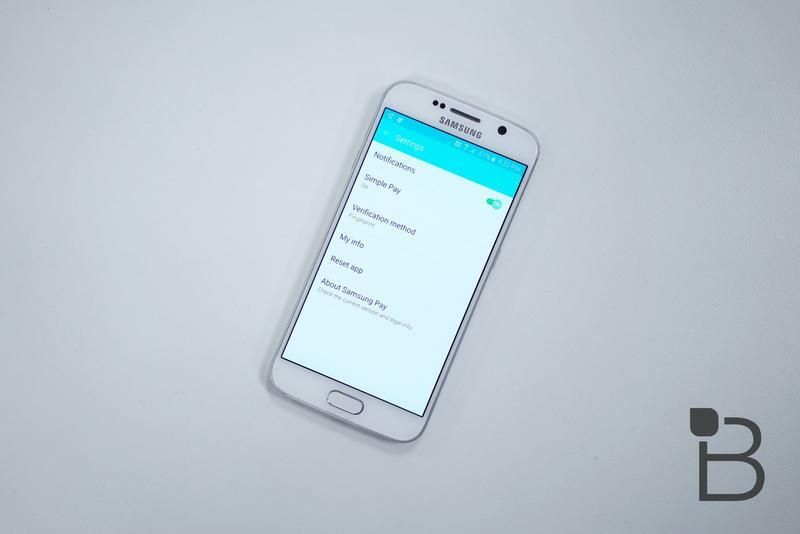 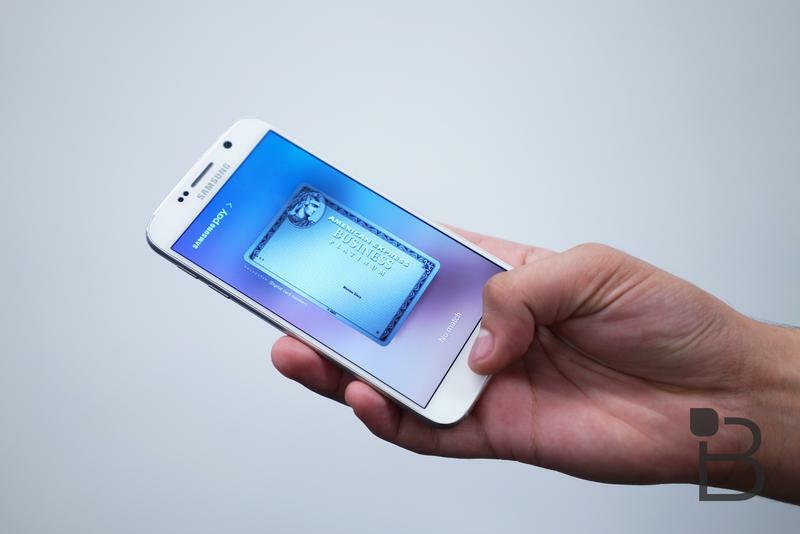 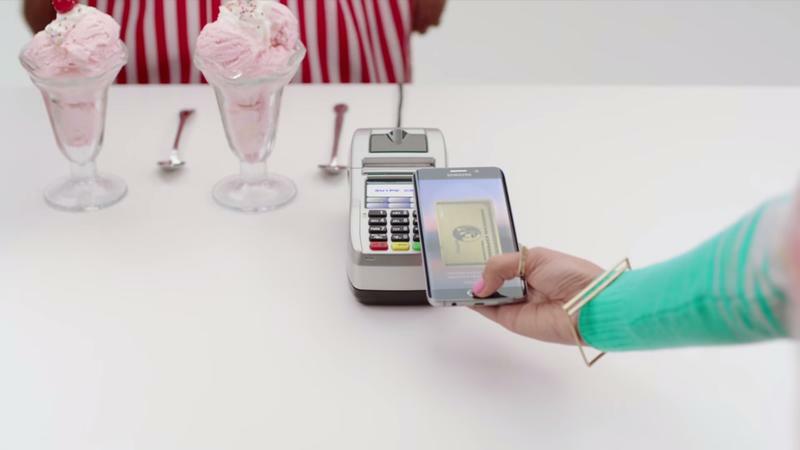 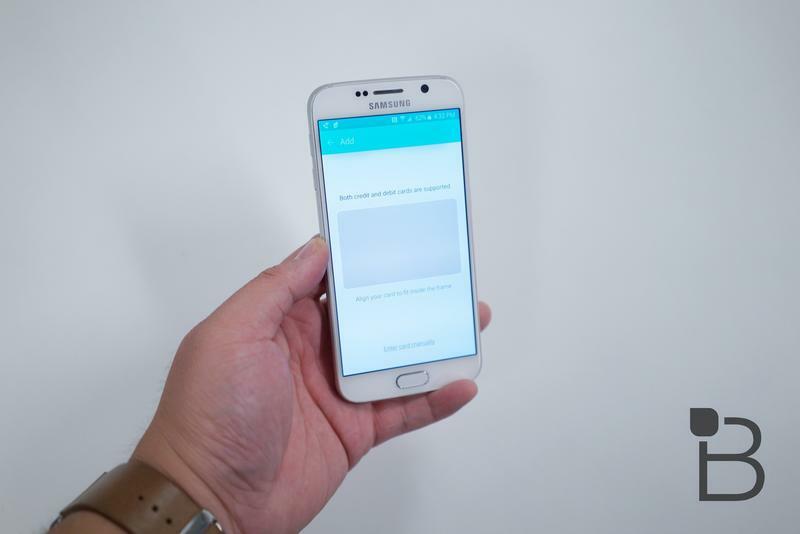 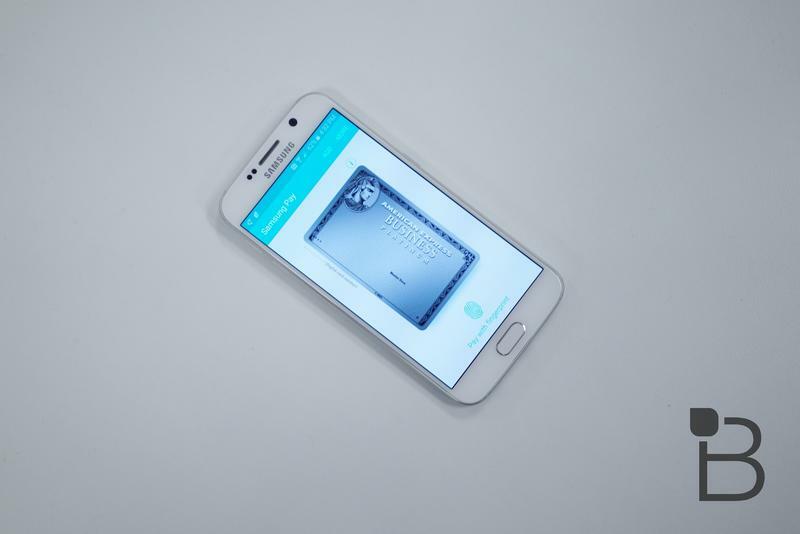 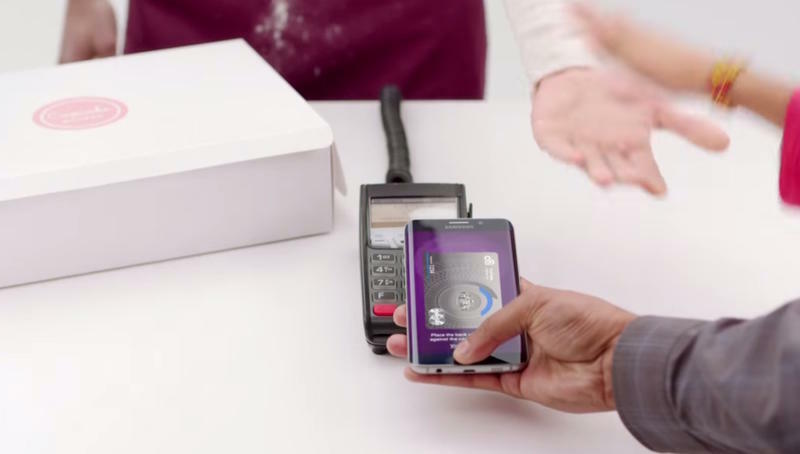 ETNews said Samsung Pay Mini will be free when it launches. 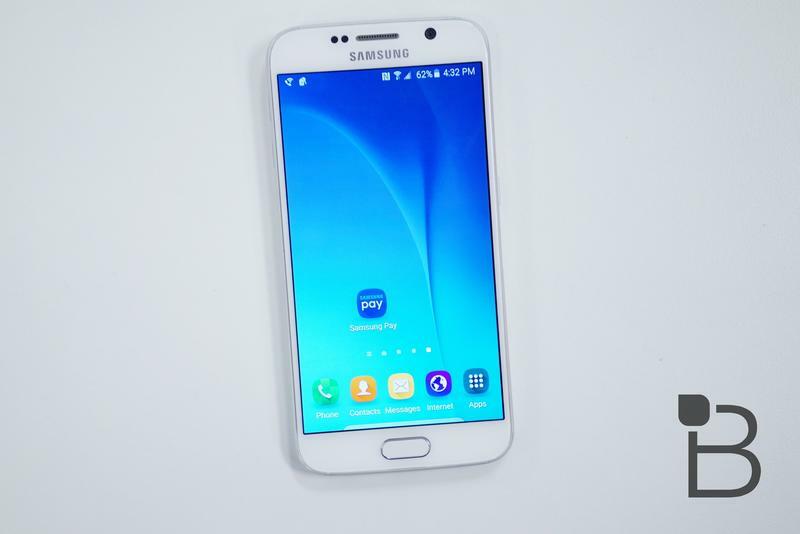 It’s unclear if it will deploy outside of Korea to other markets, such as the U.S.